The Perry Township Fire Department has six State of Ohio, Certified Fire Safety Inspectors (CFSI) on staff. We conduct inspections on all businesses and industries in our township annually. We also assist the State Fire Marshal’s Office with inspections at schools, medical facilities, and hotels. We look for life safety violations such as improper exit lighting, fire extinguishers, and other fire code violations. We try hard to work with business owners to find solutions to violations without issuing citations. Additionally, we work with schools and businesses to develop and improve evacuation plans and other safety procedures. We provide State of Ohio home inspections for foster care and adoptions. We regularly inspect kitchen hood systems, fire alarms, and sprinkler systems at commercial buildings in our township. To schedule an inspection or talk with an Inspector please fill out the information below or call us at (419) 221-2345. 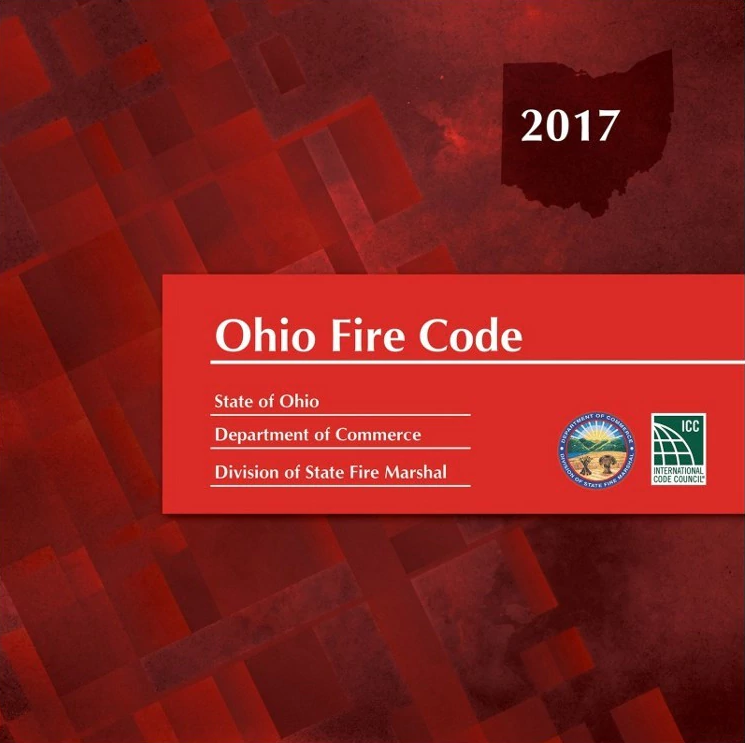 The Ohio Fire Code update has been completed and put into effect as of December 15, 2017. Below is a link to the digital copy of the 2017 OFC. If you have any questions please contact us.